An Alparty with a differance! 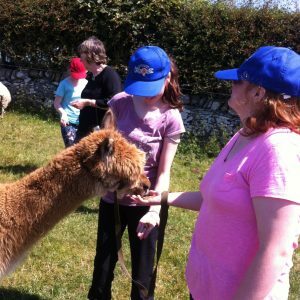 Meet the alpacas, take them for a mini trek, compete in the alpaca olymics and create your own alpaca pictures to take away! Party Balloons and Birthday Cake included! 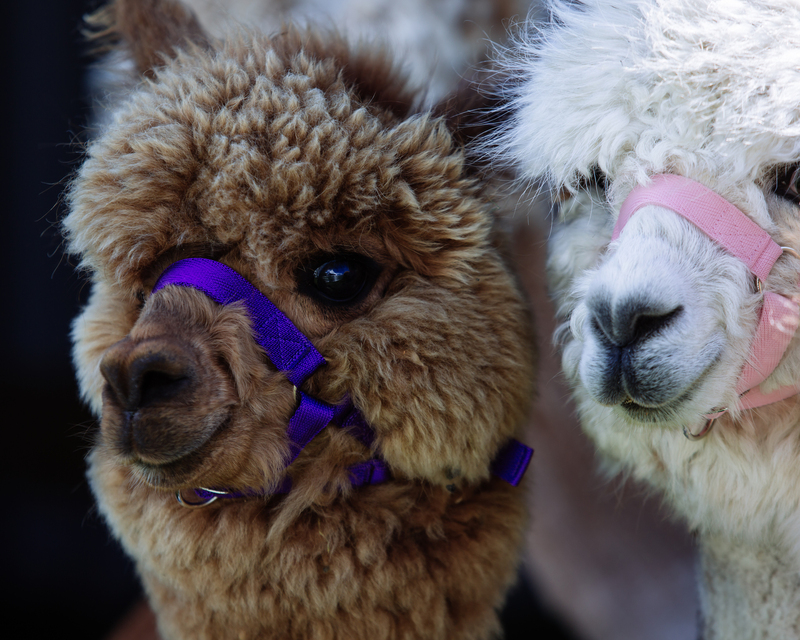 Alpaca’s love a party, so you alpaca the picnic and we’ll do the rest! 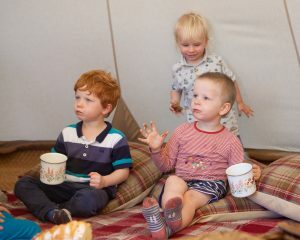 The ‘wee ones’ package is aimed at younger children (approx. 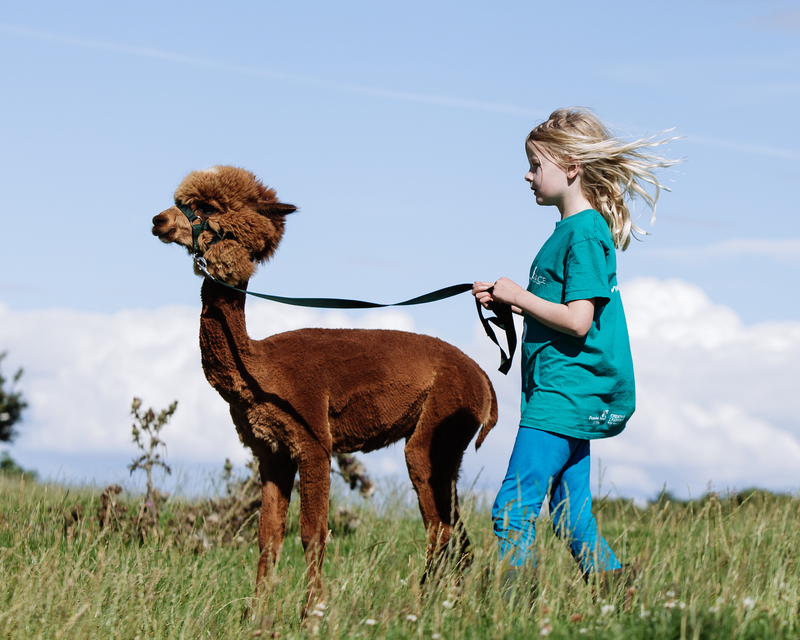 5-10) we will meet the alpacas, take them for a tiny trek, take part in the Alpaca olympics, create some wonderful alpaca pictures to take away using our super soft alpaca fibre. Bring your own party picnic to enjoy on our picnic tables in the paddock We will fit the times and activities in around you, get in touch to have a chat. Balloons and Birthday cake included! 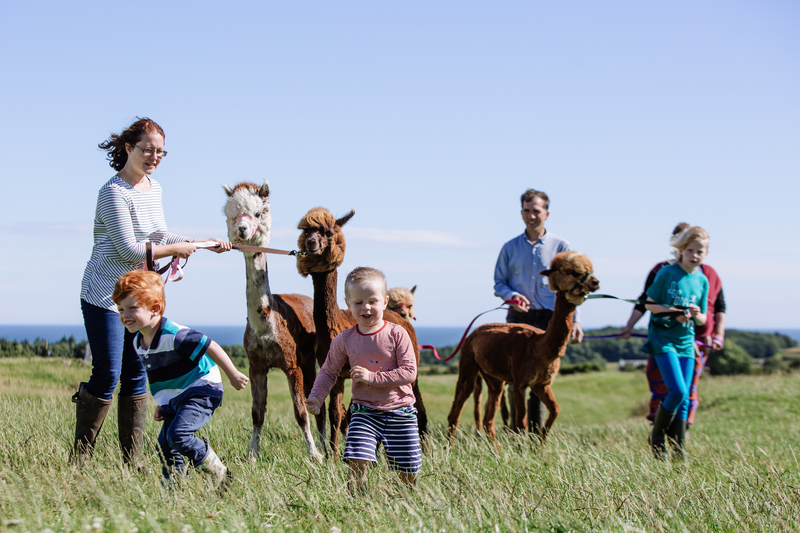 We can accomodate up to 10 children at a time, (with a minimum of 5 guests for bookings to take place), children under the age of two are free to accompany their parents in addition to the 10 party guests. We would ask that the minimum supervision is 1 adult to 3 children. Choose the number of children attending from the drop down box upon booking. 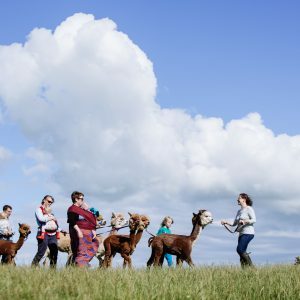 Times and date: Please get in touch via email info@senwickalpacas.co.uk or ring Nicola on: 01557870199 to confirm a date and time, as soon as we have confirmed a date you can secure your slot by booking your party via the website. This is an outdoor activity long trousers and sturdy shoes are best, in the event of rain please come prepared with waterproofs/wellies or if it is likely to be sunny (we can live in hope!) sunscrean and sun hats will be required! Private trek: Especially for two….